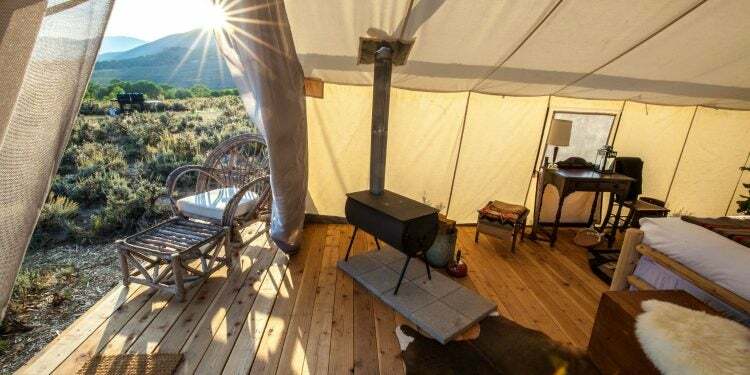 Look no further for some of the best camping in Glacier National Park, plus tips to enjoy your stay from The Dyrt Ranger team the Switchback Kids. Your Glacier National Park experience is going to be yours and yours alone. But that doesn’t mean you have to raise your nose at awesome campsites just because they’re well-frequented. These three campsites are some of the most popular in the park, and for good reason: each provides an A+ base camp for adventure. Image from The Dyrt user Carla S.
This campground is close to the visitor center, is steps away from miles upon miles of hiking trails, and it fills up fast. If you love the backcountry but want a simple camping setup, St. Mary Campground is for you. Don’t just take our word for it; read the reviews, explore photos, and find contact info here. 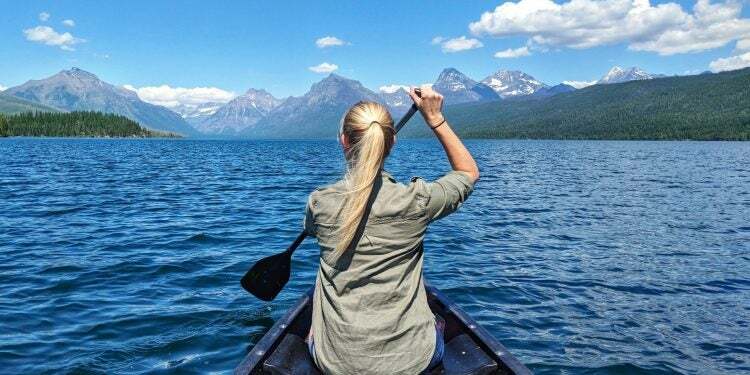 Image from The Dyrt user Jen G.
Many people come to Glacier National Park for unbeatable lake time. If this sounds like you, Fish Creek Campground is certain to pique your interest. Hike the nearby Rock Point Trail or spend the day lakeside — the choice is yours, and they’re both worth the trip. Image from The Dyrt user Julie P.
Is it possible for a campground to have an A+++ rating? According to The Dyrt reviewer Julie P, the answer is a resounding “yes.” After a bump-ridden ride in, you’ll be more than rewarded with unbelievable glacial lake views, jagged rock faces, and hammock opportunities galore. 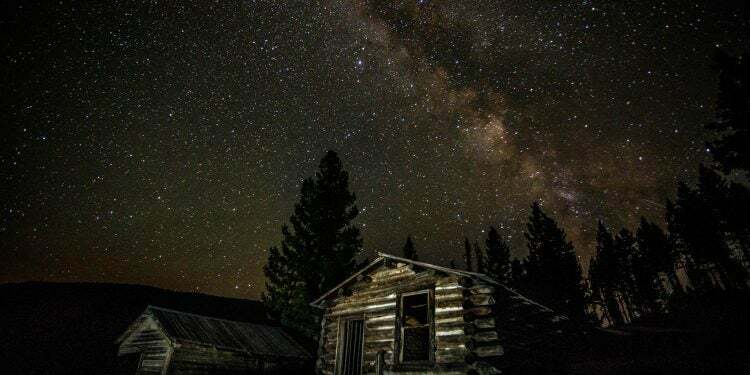 For those seeking a more primitive experience, seek Bowman Lake Campground. 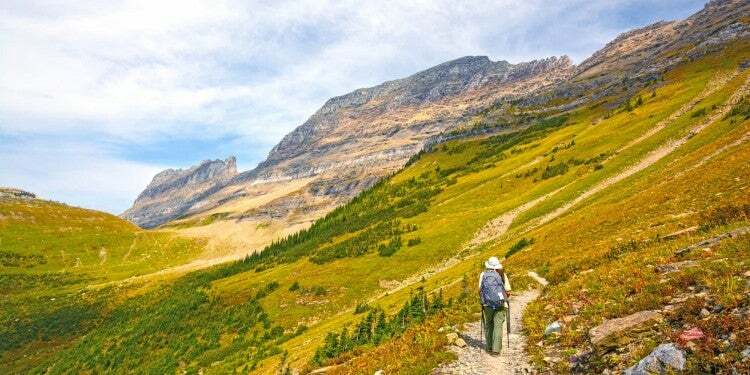 Camping and exploration go hand-in-hand, and nowhere is that more true than Glacier National Park. 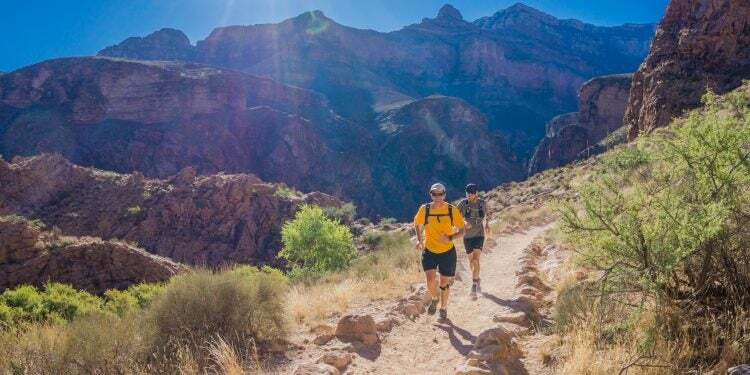 Over 700 miles of hiking trails grant you access to this gem of the northwest, which almost guarantees lifelong memories of vacation well spent. The Dyrt’s Ranger duo the Switchback Kids, who spent a year visiting all 59 National Parks, have put together this incredible video to document their firsthand experience in Glacier with the hopes of improving the visit of others. Switchback Kids Ranger Tip: Make sure you book Glacier camping before March, otherwise they’ll book out through October. If you try to book late and it’s full, you can always camp just outside the park. The trails and views are still entirely worth it. 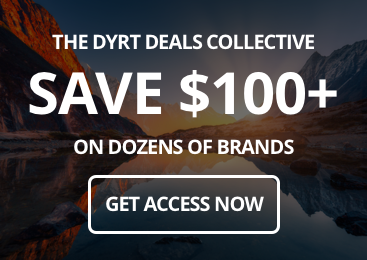 When you review campsites across the US on The Dyrt, you get the chance to win outdoor gear. In Montana, you have the chance to win a set of baselayers from ColdPruf and a $100 gift card from Optic Nerve. 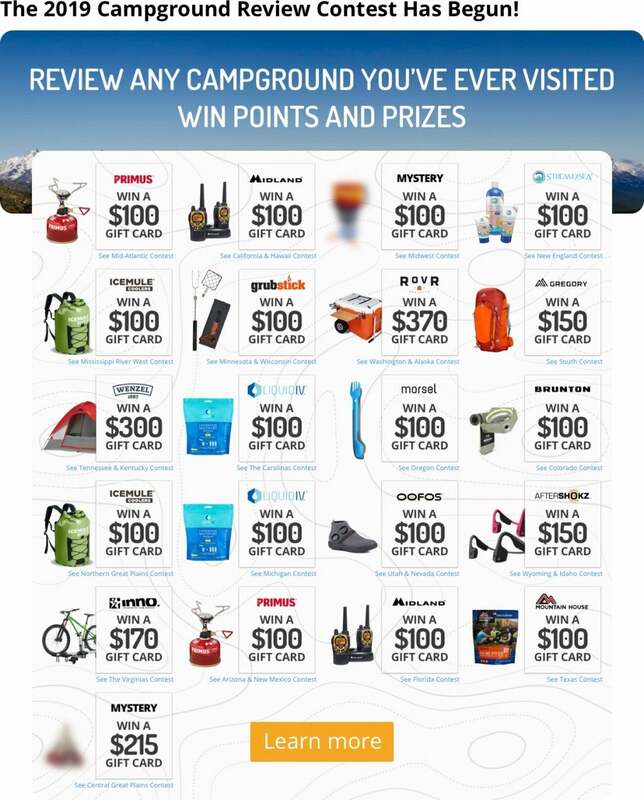 Check out the contest leaderboard, review your camping experience, earn points for your review, and you could win prizes!